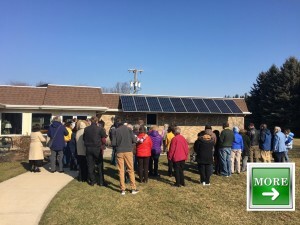 Many individuals and Houses of Worship in Ohio are using or exploring the use of renewable energy. 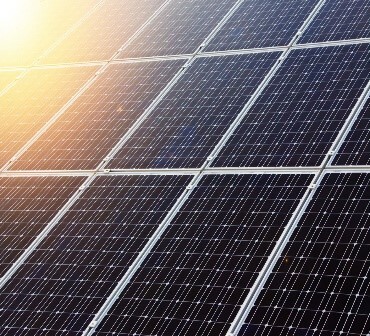 According to the Ohio Public Utilities Commission, in Ohio, electricity is mainly generated using resources like coal, natural gas and nuclear. Renewable resources including hydro-power, wind, biomass and solar energy are also used to produce electricity, but often on a smaller scale. These resources are readily available in nature and can be replenished relatively quickly. 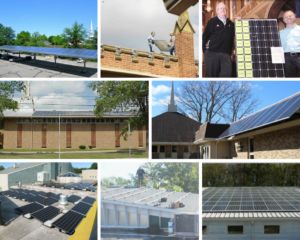 Let’s Go Solar offers a good overview of Ohio’s present status on solar panels in Ohio! 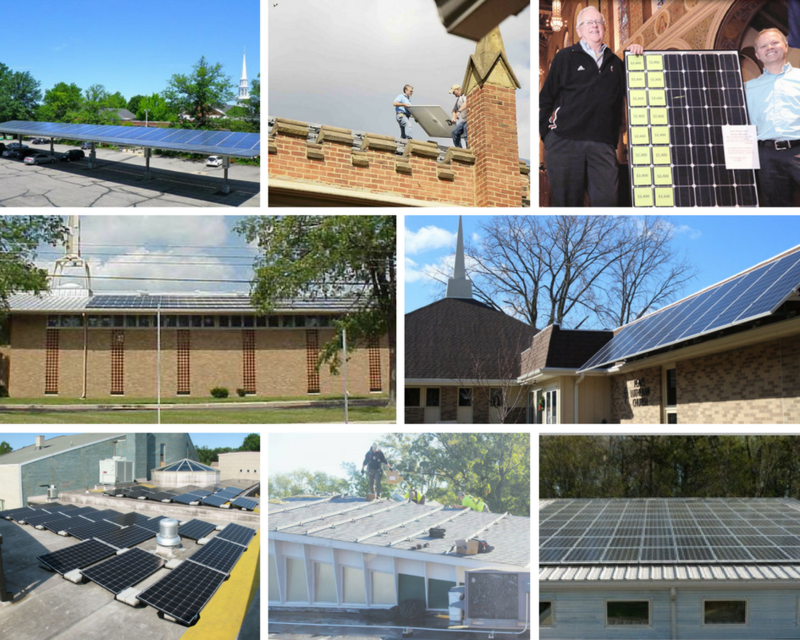 Find out what resources and incentives are available. CLICK HERE. OH SUN, now know as Solar United Neighbors of Ohio, helps people go solar, join together, and fight for their energy rights. 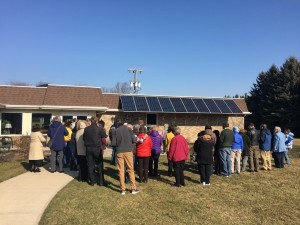 “The sun shines bright on the future of solar in Ohio.” For more information about Solar United Neighbors of Ohio and Ohio solar co-ops, CLICK HERE. 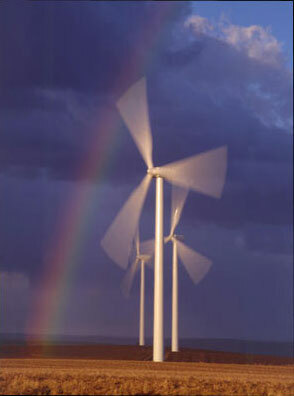 Clean wind energy produces no emissions of pollutants and provides jobs. The American Wind Energy Association offers this FACT SHEET about Wind Energy in Ohio.